NOW ON FINAL SALE! Please contact us for color availability. 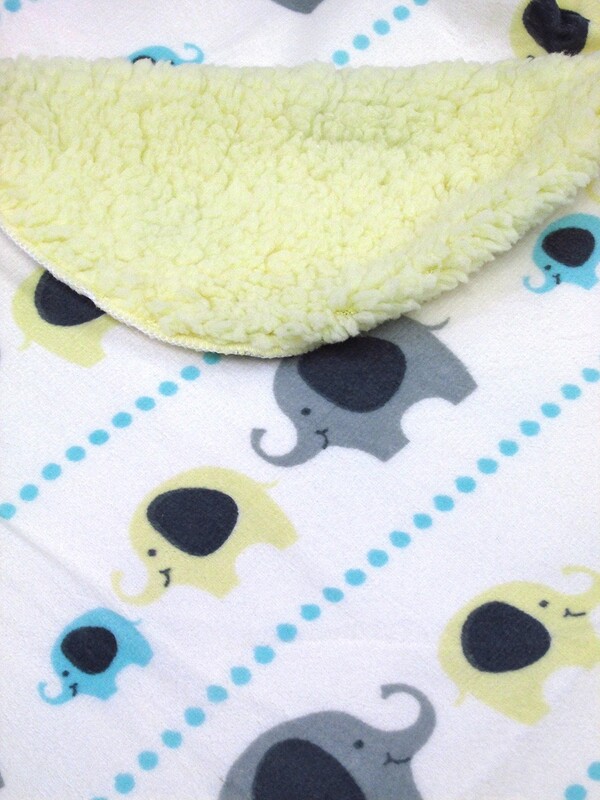 Available in several colors, this sherpa baby blanket is the perfect gift for a baby shower or a new mother who just brought her little boy or girl home for the first time. 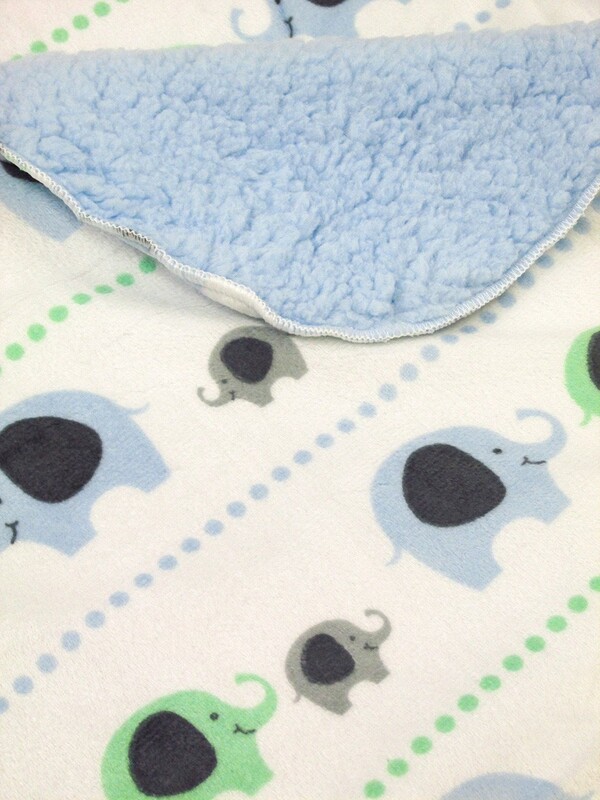 Our sherpa baby blanket will keep your baby warm on a chilly night. 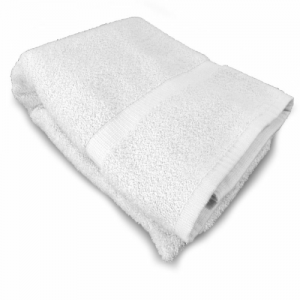 With a soft mink sherpa backing, this blanket will keep your little one comfortable, too. 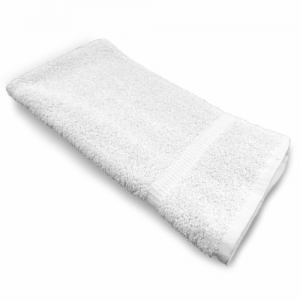 Cotton Creations offers low pricing no matter how big or small your order is. If you’re thinking about placing a large order for our products, contact us at info@cottoncreations.com for a custom quote. 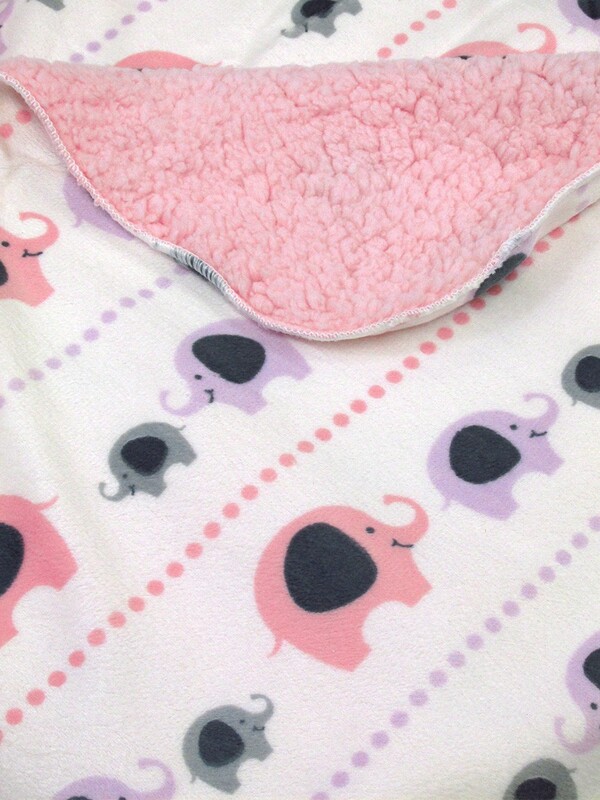 Even though this blanket is already decorated with cute animals, we still give you the chance to create a customized sherpa baby blanket when you place your order. 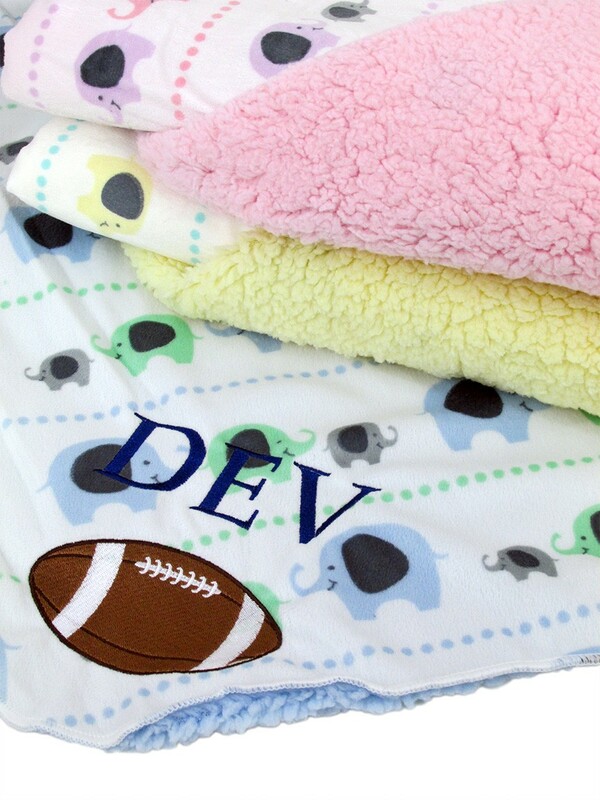 You can visit our Design Station to personalize a sherpa baby blanket by adding your child’s name, initials or birthdate. We do all our customization work onsite, because your personal touches are important to us and we want to make sure they’re done right. At Cotton Creations, we know you have plenty of choices when it comes to buying textile products, which is why we do everything possible to make our business stand apart from the competition for all of the right reasons. 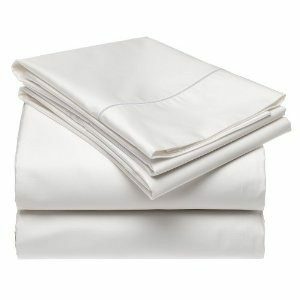 We offer affordable prices on everything we sell and we provide excellent customer service every time you shop with us. Place an order with Cotton Creations today!